American icons and Barça stars: Who matches who? We asked the first team players which of their colleagues are most like different personalities from US culture - and they came up with some surprising answers! Which of the Barça players is most like a Harley Davidson? Or Elvis Presley? Or Bart Simpson? Who better to ask than the players themselves, and that’s just what we did with this US themed survey! You’ll find the answers to these questions and more in the video above. 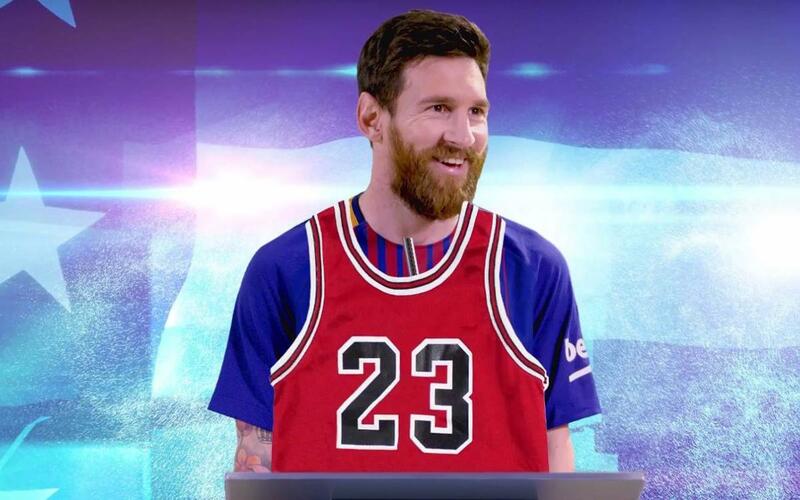 Oh, and which American sports star do the players think is most like Leo Messi? Click play to find out!